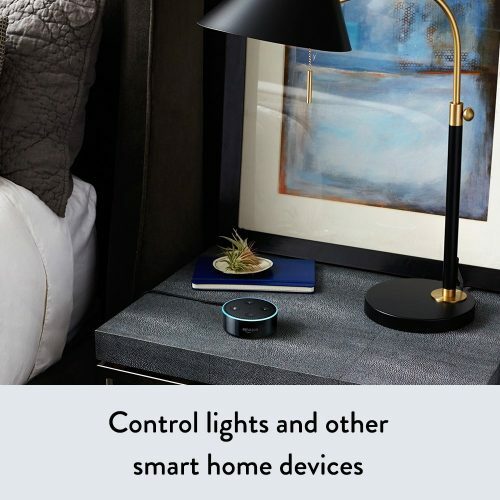 Here’s a perfect kick starter to a smart home, complete with an Amazon Echo Dot smart speaker and lights to control using your voice through a smart plug and smart bulbs! 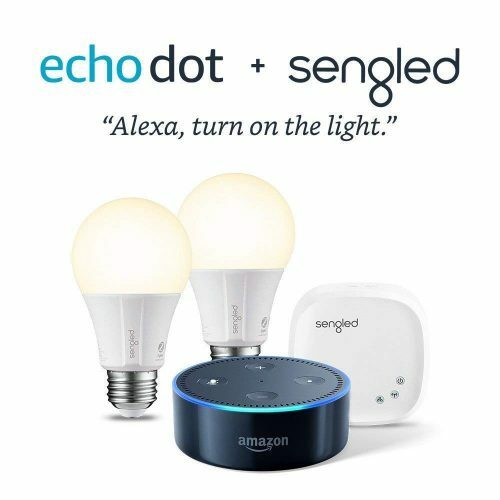 Get a Echo Dot (2nd Gen) + Element by Sengled 2 Bulb Kit at only USD $29.99 from Amazon, that’s a 63% off from the usual selling price of USD $79.98. Get it while you can because the deal will not last forever!